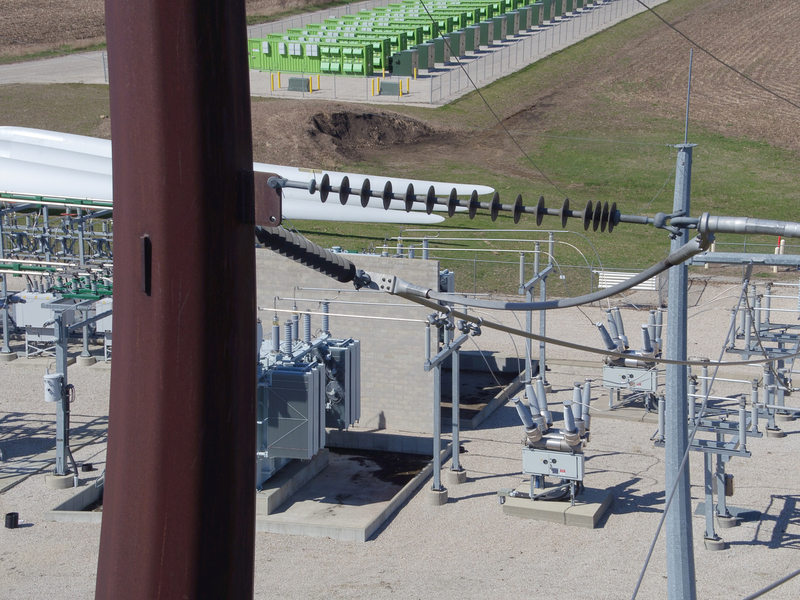 Aeroworks provides a safe and fast alternative to inspecting critical infrastructures. 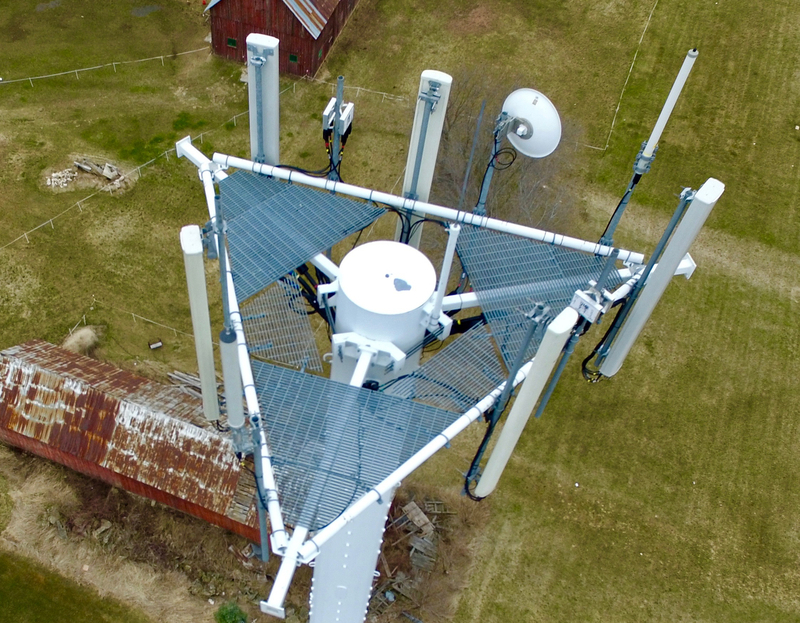 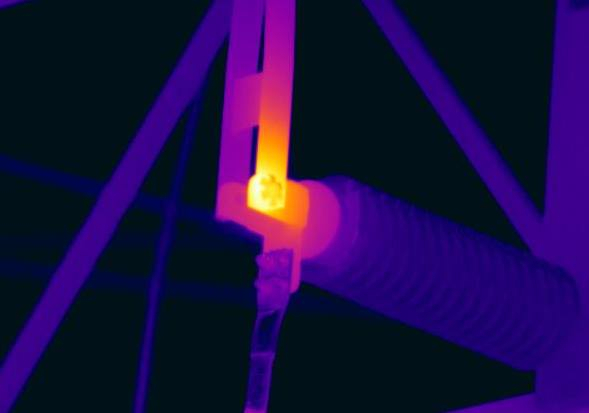 Wind Turbines, Bridges, Cell Towers, Solar Panels and Water Towers are just a few of the structures we can inspect providing a faster, safer and more cost effective solution to traditional methods yet providing highly detailed and accurate data. 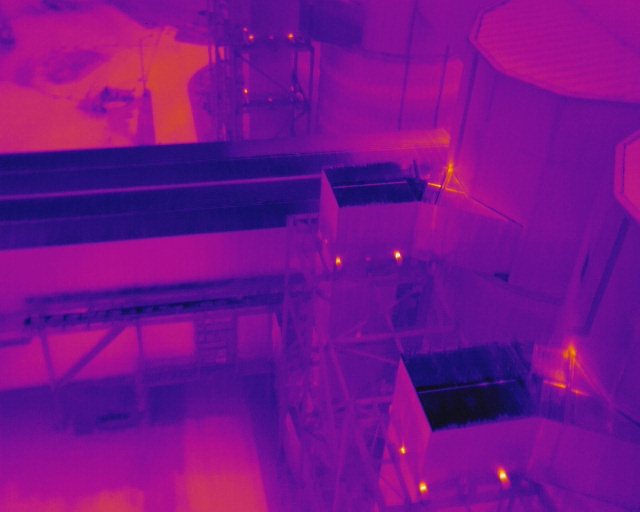 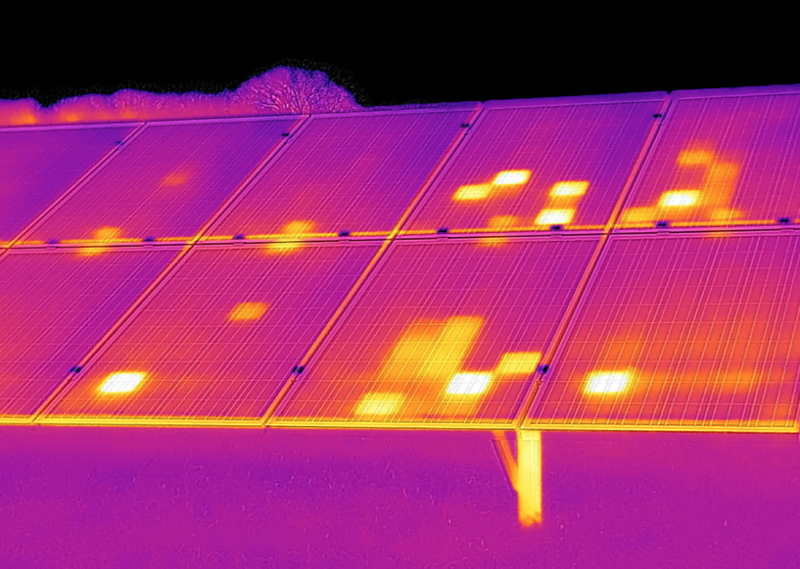 Aeroworks is providing UAV thermal imaging services including real-time high-resolution images and videos. 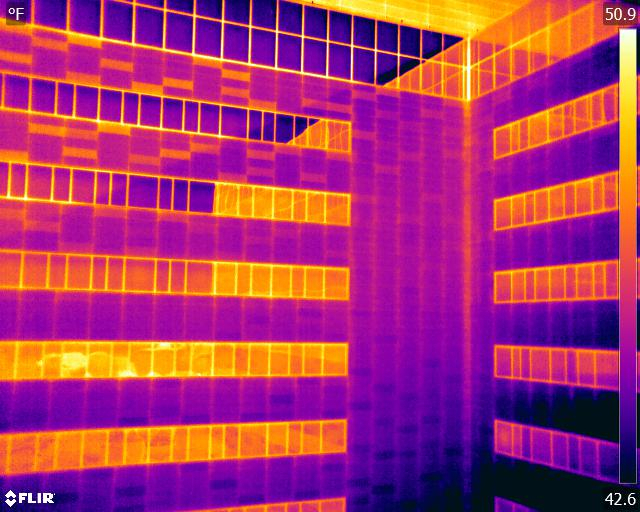 It is a powerful and non-invasive tool that identifies and locates the problems, measures temperatures, detects what needs to be fixed and ultimately saves you valuable time and money through the detection of faults before real problems occur. 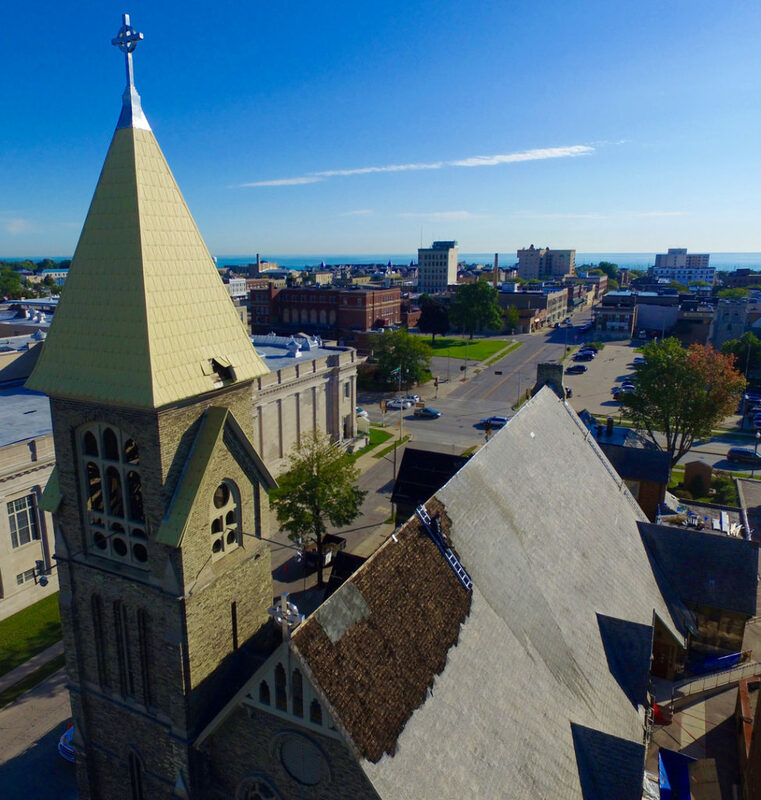 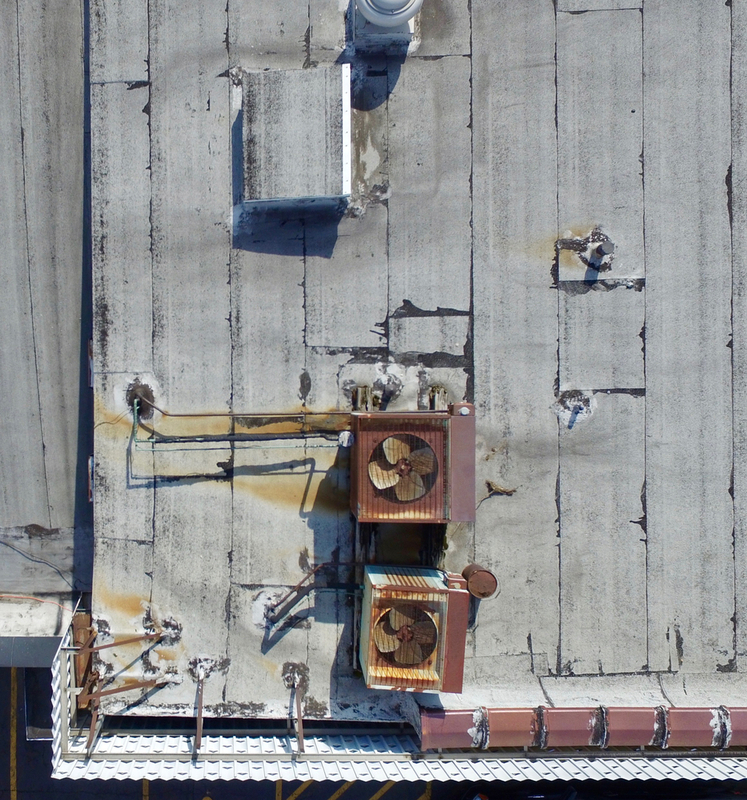 Aeroworks safely provides roofing inspections delivering HD digital photograph and high-quality video of the entire roof area. 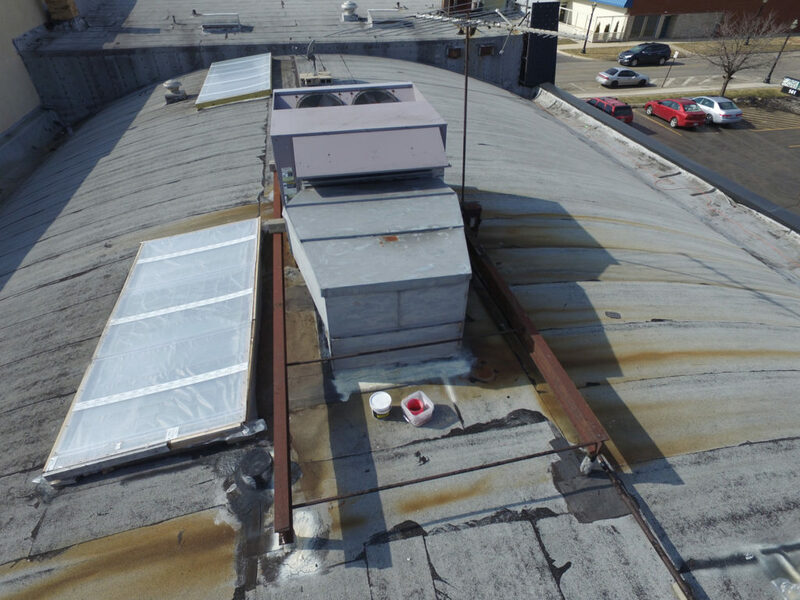 It is crucial to consider the dangers associated with operators walking on your roof area to inspect it. Carrying out routine aerial camera inspections and assessments prevents major damage before it happens by detecting problems in advance. 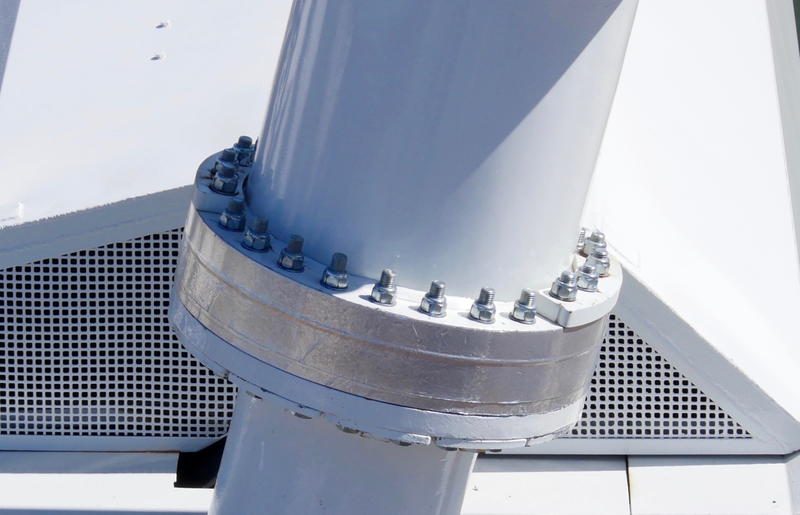 Regular inspections help to generate savings and the repairs’ execution in advance. 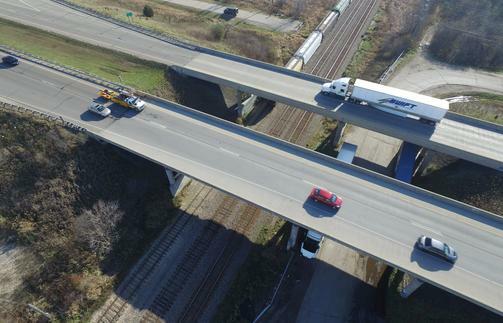 It is commonly known that bridges and spans undergo gradual devastation resulting from natural causes and human actions. Any small cracks or corrosion could lead to serious damages or even construction disasters. 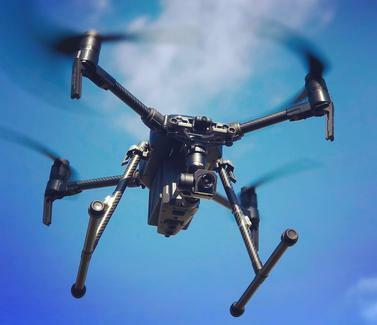 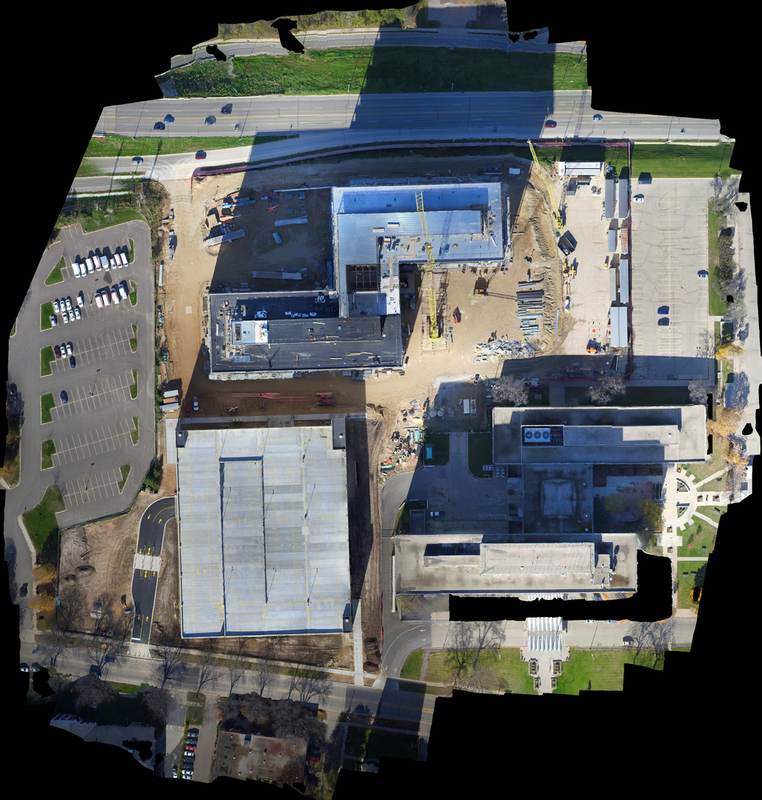 The dynamics and rapid development of the construction sector has made UAS (Unmanned Aerial Systems) an attractive solution for helping in regular inspections of the critical points and taking preventive measures. 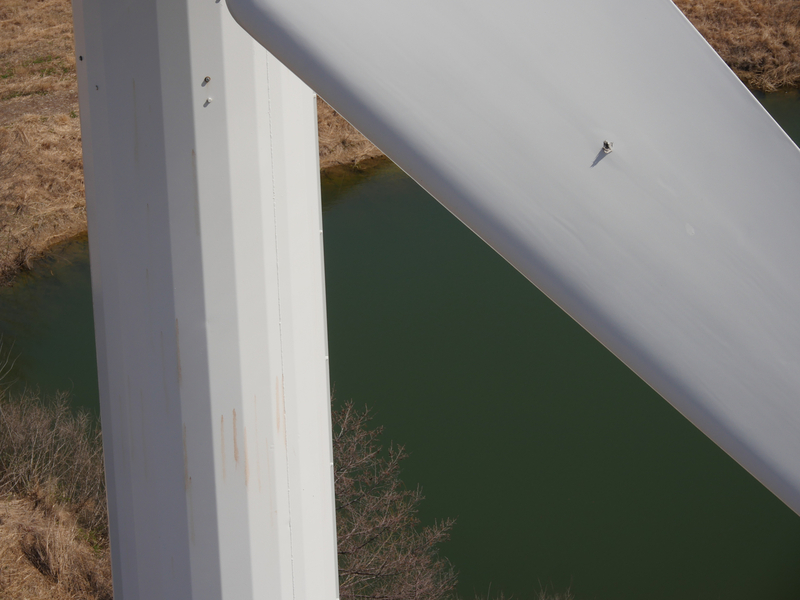 The use of UAS also reduces costs and the risk associated with traditional inspections of hard to access areas.